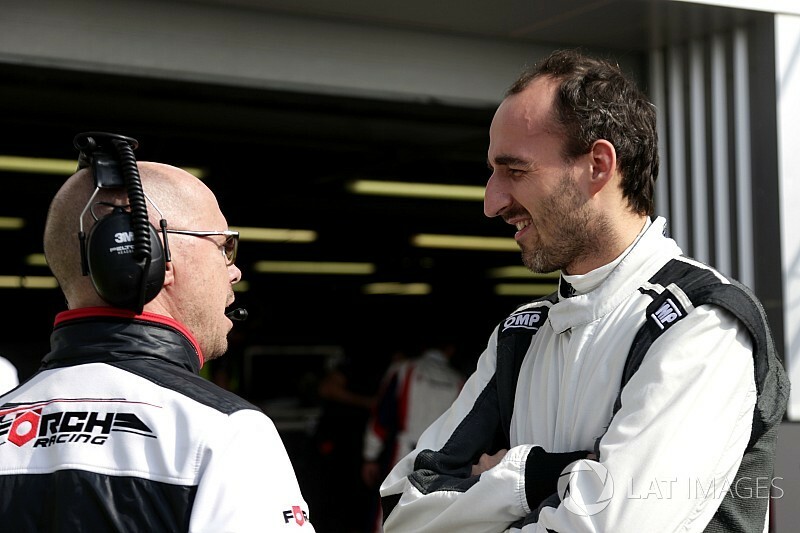 Robert Kubica has tested a Formula E car at Donington Park as he continues to evaluate whether he could make a return to international single-seater racing. 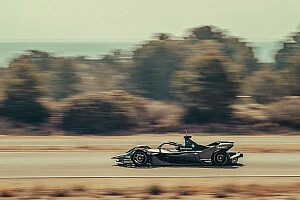 After sampling a GP3 car at the Italian Franciacorta circuit last month, Kubica completed a number of laps in a Formula E test car on Tuesday, which was part of an independently organised test. 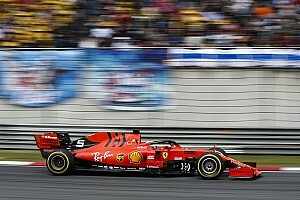 It is known that Formula E has been keen for some time to offer Kubica a test, and one almost took place at the end of season one. The Pole, who pulled out of a planned FIA World Endurance Championship programme with the ByKolles team, is understood to be considering a potential drive in the all-electric championship should he be able to drive the car competitively. If Kubica deems he is able to race the Formula E car, he could feasibly find a berth with DS Virgin Racing for the New York ePrix this July. 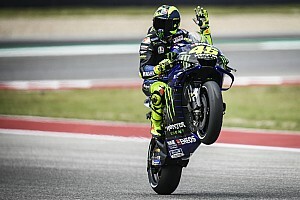 Both DS Virgin and the Renault e.dams teams have vacancies due to Jose Maria Lopez, Sam Bird and Sebastien Buemi all competing at the clashing Nurburgring WEC round. It is understood DS Virgin would be the more likely opportunity for Kubica should he be able to race, although DS Virgin boss Alex Tai previously told Motorsport.com he would prefer someone with proven Formula E experience. 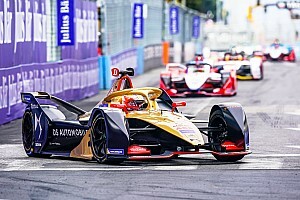 “We would like someone who has driven a Formula E car obviously, as we have seen even experienced drivers struggle to adapt in the past,” said Tai. Kubica still maintains contact and a relationship with the PSA Group, the company that owns the DS brand and its sister Citroen marque that the ex-F1 driver drove for during his stint in the WRC. 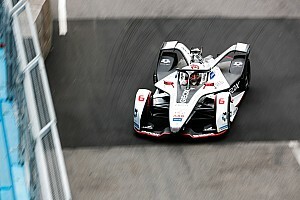 DS Virgin is expected to soon announce its reserve driver Alex Lynn, who shook down Jose Maria Lopez’s car in Mexico City, as one of its two race drivers for the New York race.